Essure Sales Halted in the U.S.
U.S. was last country to sell the defective birth control device. 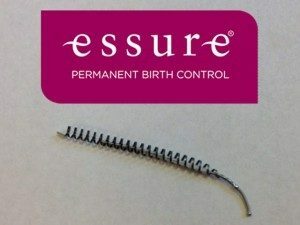 Do you have an Essure birth control implant? Are you experiencing problems related to your Essure implant? 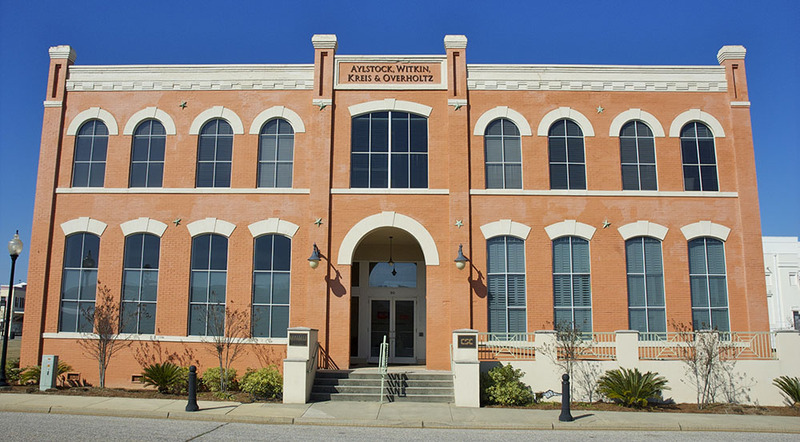 Are you already represented by an attorney?